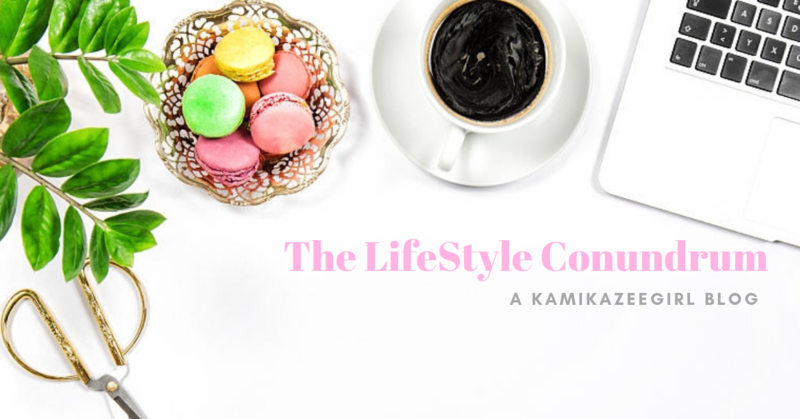 There are restaurants that can immediately blow you away with its beauty and character: the clean, uncluttered lay-out, the design elements that are simple but understated, the ambiance and charm that would make you sit down and ask for the menu. 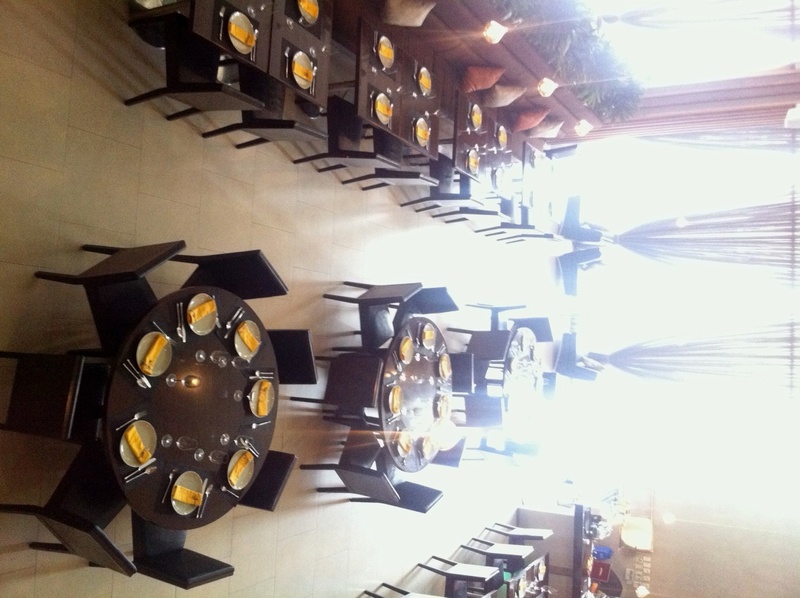 MANGO TREE Restaurant, located at Bonifacio High Street Central, is that kind of restaurant. It will pique your interest, drawing you inside daring you to sample its menu. Considering that Thai restaurants are a dime-a-dozen here in Manila, Mango Tree piques our interest, promising a different experience. The first thing that you will notice upon entry are the tall glass windows draped in gauzy fabric and the equally huge art decorating the wall. 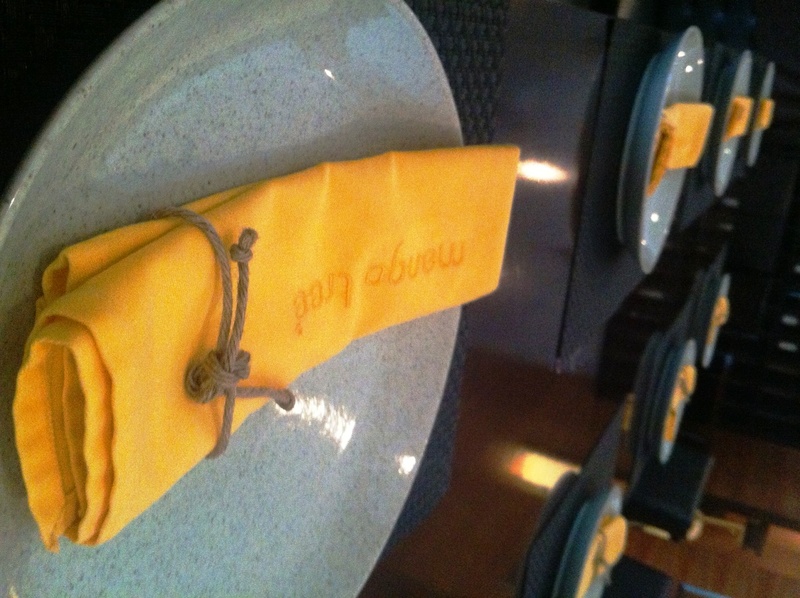 The color palette of brown and yellow is warm and inviting, lending a cozy hue to the restaurant. …But really, we all know that we were there for the food. After all, a restaurant is really first and foremost, about the food. Well, Mango Tree doesn’t disappoint. 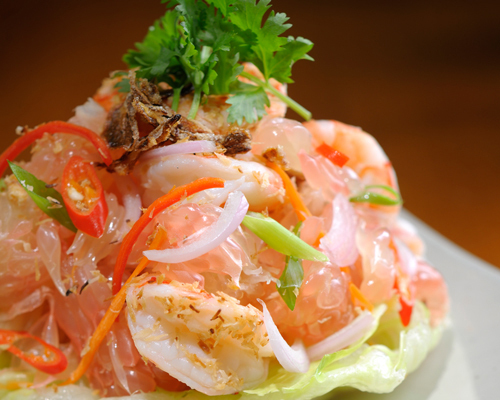 The pomelo salad is nice – the tangy taste of the pomelo complemented the fresh prawns well, while the grated coconut bits were a nice addition to the dish. I think this is a good starter to any hearty meal. 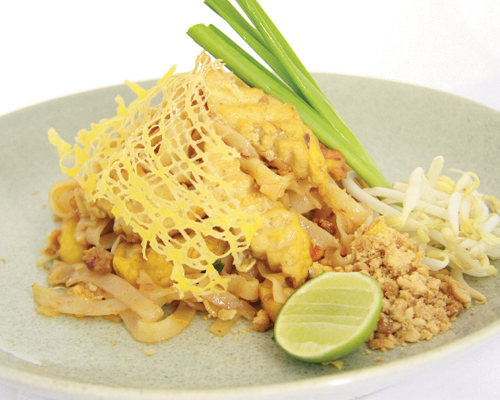 The Mango Tree pad thai is served with a thin sheet of fried egg, vegetables and tofu. One of the best pad thai I had. The noodles are springy and absorbed the sauce quite well. I suggest getting a head start as soon as this dish is served, because it’s not as tasty when it got cold. 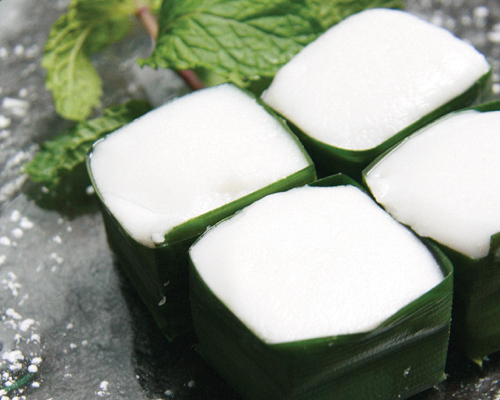 When I first saw this in the menu, I thought it was “puto” – the native Filipino rice cake. But this sweet dish is made of coconut cream, with bits of corn buried deep in the gelatinous mass. Each spoonful is a nice treat for your taste buds — it’s not too sweet but definitely creamy, and the sweet corn kernels were a nice addition to the taste. It was a hit that afternoon that I ended up finishing three pieces of this in one sitting. Definitely sinful. This was also nice, but the sticky brown rice proved too heavy for my taste (and diet sensibilities). The combination of the sticky, sweet rice and the mango was perfect but I had to stop myself from further indulging. 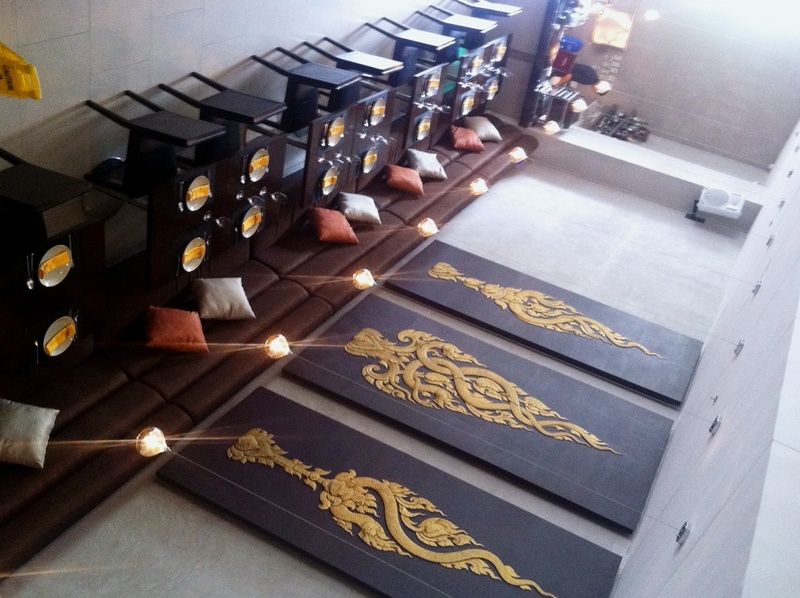 Mango Tree’s mezzanine floor is perfect for intimate get-togethers or small parties or corporate events. In our case, it’s to mark a partnership with one of our clients (I was one of the organizers, hence the lack of food photos). Service was nice and efficient. Servers would go out of their way to offer assistance and answer questions. As someone who organize events for a living, I would definitely recommend Mango Tree for those who are looking for a venue for their press conferences, client meet-ups and MOA signings. Their very efficient staff will make your event-organizing life easier for you. 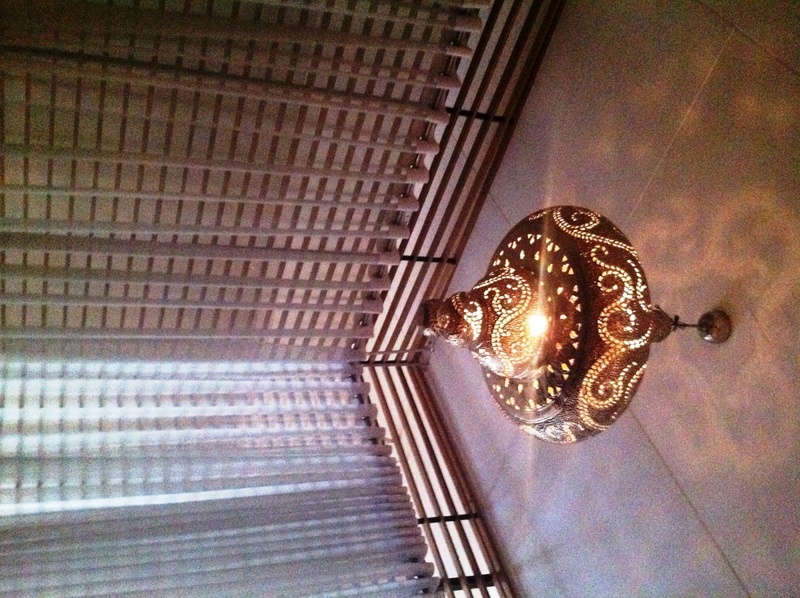 I was at Mango Tree as one of the organizers of a company event. The food I ate are included in the dishes served during the event.